Studio Ravenheart has announced that its arcade shooter Seraphim is coming to PS Vita and PS4. Seraphim is set in an abstract celestial realm where you take on the role of a great otherwordly being, defending the planets within him from invading sentient matter. 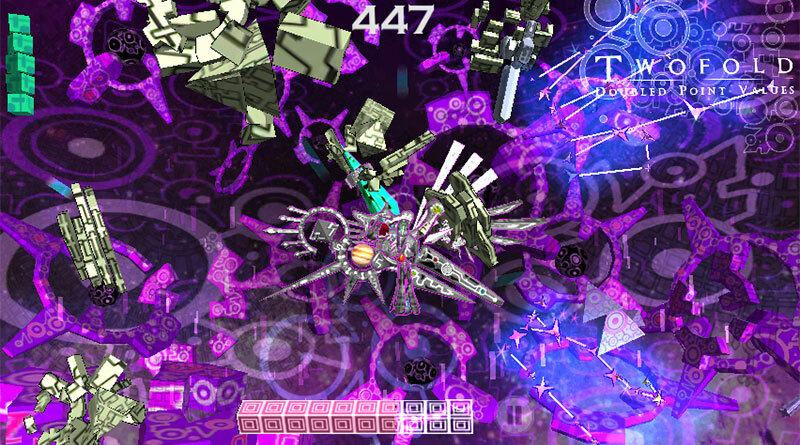 Destroy the cosmic constructs that surround you with your six mighty wings and survive for as long as you can. Besides a full story mode featuring 24 stages, boss battles and cinematics, there will also be a Score Attack Mode with online leaderboards. Score Attack Mode with leaderboard. Seraphim will be released for PS Vita and PS4 in 2017 featuring cross-buy and Playstation TV support.